You’re down on one knee at the place you first met. You’re sitting across from her at the fanciest restaurant in town. You’re relaxing at your family’s country home and it slips out. 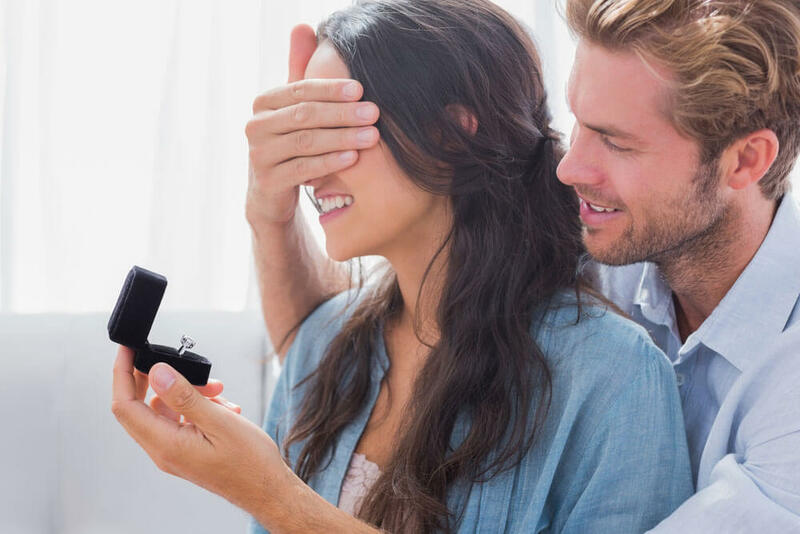 How do you propose to the love of your life? Some will go to ask permission of their partner’s family, others will get down on one knee, and many will present their other half with a diamond engagement ring as a symbol of their love and commitment. However, proposal and engagement traditions will be different depending where you are in the world. We’re highlighting some interesting traditions from around the globe. In Australia, we tend to wear wedding and engagement rings on the fourth finger of left hand. However, this isn’t a standard practice for other countries. In countries such as Germany, Austria, Norway, Poland, as well as in Russia and India brides will wear their engagement ring on the right hand. In some countries, both partners wear engagement rings. For many Chilean couples, both parties will receive engagement rings! They wear them on their right hands until their wedding day, when they swap them to their left. A similar practice takes place in Sweden, however, the bride will traditionally receive another ring on the day of the wedding, and a third ring for when she has a child. Furthermore, Argentinean love birds often follow the tradition of exchanging rings at the time of the proposal, rather than at the wedding. In France, a couple will often find an engagement ring together. 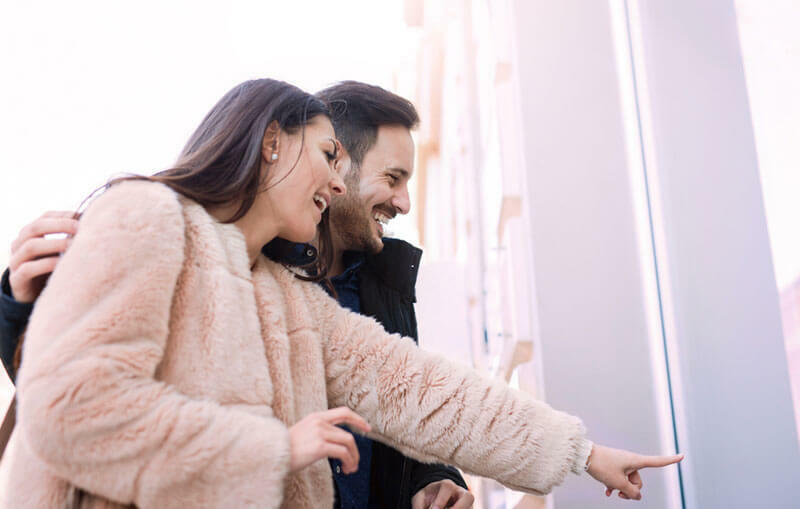 While a typical depiction of a proposal in countries such as the UK, the USA, Australia and New Zealand tends to involve a ring being acquired prior to the event, in France it is not uncommon for a couple to go engagement ring shopping together. After popping the question, the couple will go and find the right ring, which the bride-to-be will only wear after announcing the engagement to their close family and friends. If you’re getting ready to propose to your other half, or you are searching for an engagement ring together, Joseph George has a range of stunning rings to choose from online or in our Melbourne boutique. We can also create a customised ring especially for you, contact us today to find out more.